It looks like Apple is not the only company in the firing line with the European Commission today. The regulator ha just announced that Amazon has to pay €250 million in unpaid taxes to Luxembourg. According to the European Regulators, Luxembourg has granted ‘undue tax benefits’ to Amazon of about €250 million. Amazon has apparently paid less tax than it should in the country compared to other companies. 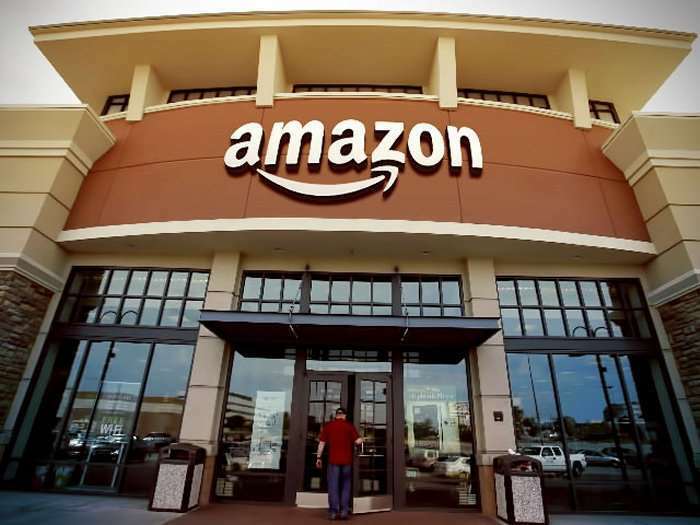 The report says that Amazon was able to move its profits from one company in Luxembourg which is subject to tax to another company called Amazon Europe Holding Technologies which is not subject to tax. The European Commission has now said that Luxembourg must collect the money plus interest from Amazon. As yet there is no statement from either Luxembourg or Amazon on the ruling. Amazon has now released a statement regarding the ruling by the European Commission, which you can see below.